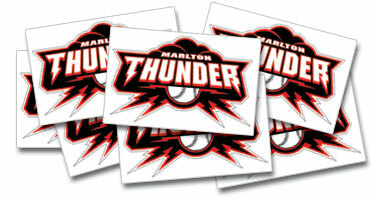 Temporary Tattoos are a great way to have fun with your team or organization. They wash off with soap and water. The delivery time is 14-18 working days, with a minimum order of 1000. The price is $185.00 for 1000, with a maximum size of 2 inches square.